i'm the one that loved you baby can't you see? come on forget the king who... marry me! just go ahead now, etc. 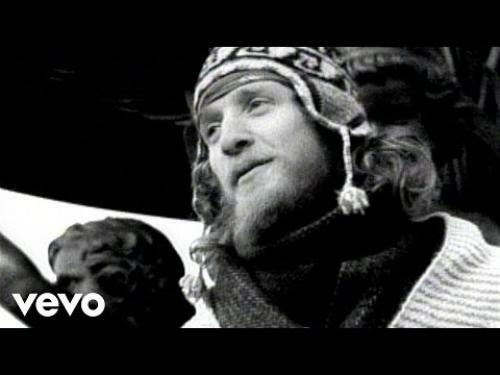 Mirar estadísticas de "Two Princes de Spin Doctors"
1 ¿Quien canta es tema "Two Princes"?